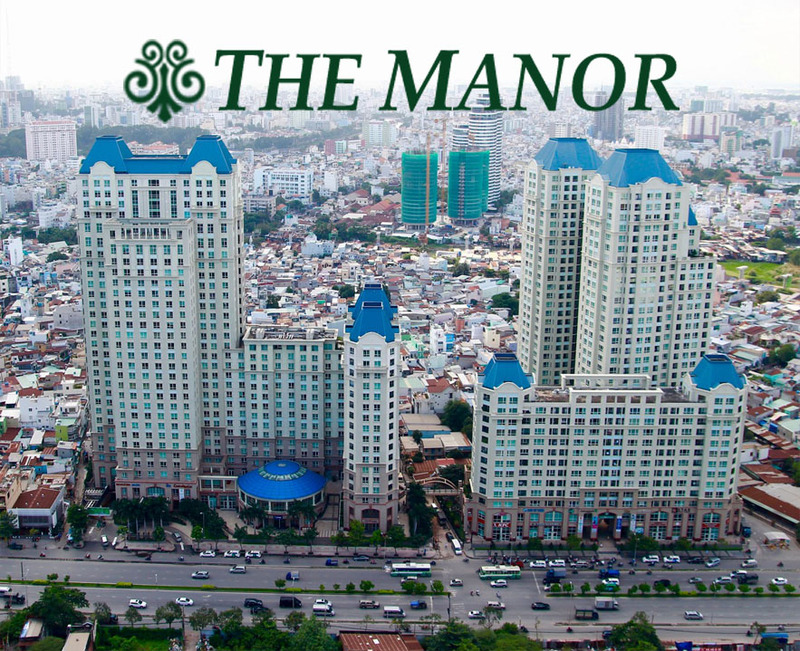 The Manor is considered one of the best places for living in Ho Chi Minh City. 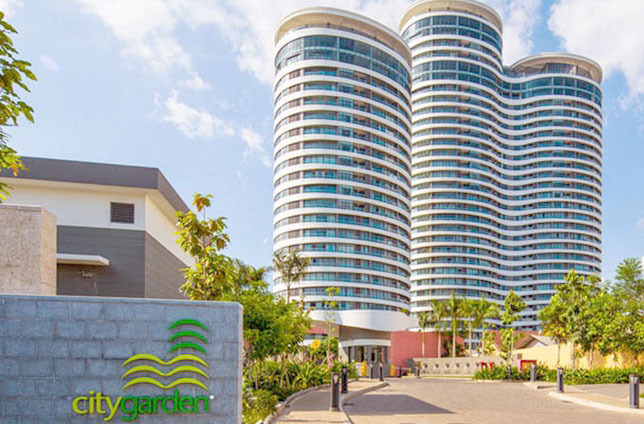 Wide living space and located on the main position of city with the most advanced facilities, the Manor apartment will bring opulence and prosperous life for you. 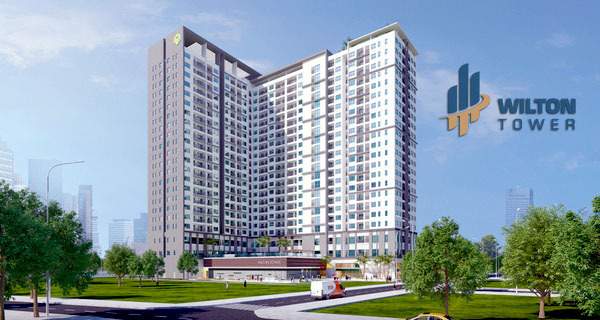 The Manor apartment is located at Nguyen Huu Canh Street, Ward 22, Binh Thanh District, has a total area of 51 square meters. The landlord is equipped with full of luxurious and new furniture. 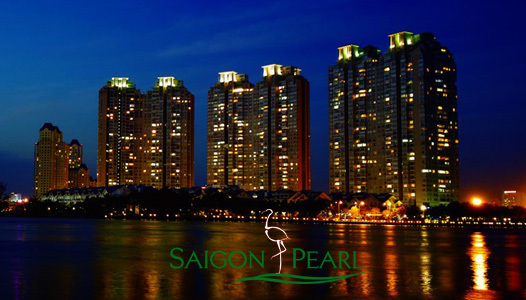 The Manor apartment owns perfect vision to romantic Saigon river and dazzling of skyscrapers on night in District 1. The Manor apartment for sale is very quiet and cozy to become the best place to provide tranquil space for relaxing need of residents. Especially, The Manor apartment has two functions that can be both home and office for business working. Beautiful The Manor apartment like these pictures above that we posted to ensure you will be extraordinarily enjoy immediately. 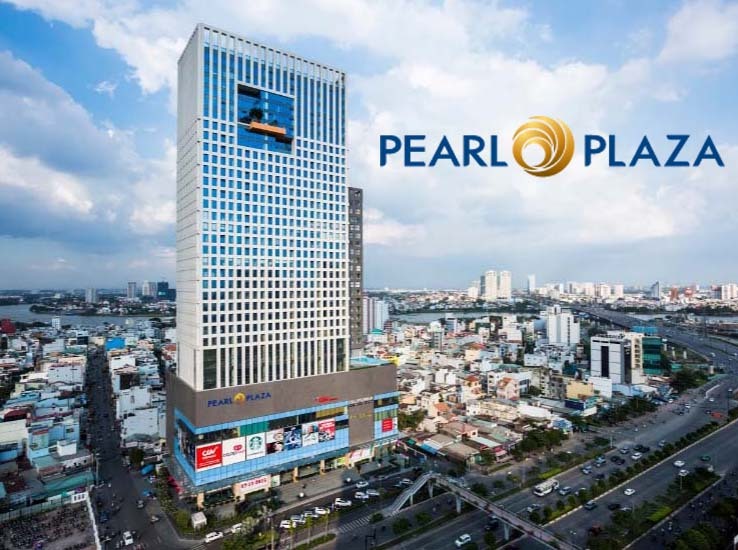 The sale price for this 1-bedroom apartment in The Manor apartment is 2.700.000.000 VND. Not only that, this apartment can sublet to get high profit (about 850 USD per month). That is suitable for customers who want to invest to be rich. If you are interested in The Manor apartment above, don’t hesitate to contact us for further information as well as free in visiting and consulting. We are all ready to serve you with our professional group in real estate consultants.